The landlord for the leased space at 701 E. Burnside changed the locks on the nine-year-old Burnside Brewing Company. On Monday, Burnside Brewing posted a message on its Facebook page that it wouldn't open on Tuesday. "Even though snowpocalypse missed us, we're calling a snow day tomorrow and the pub will be closed," the post read. Now, a letter indicates the brewery and pub at 701 E Burnside has closed its doors permanently after being locked out of the space it leases at 701 E. Burnside. 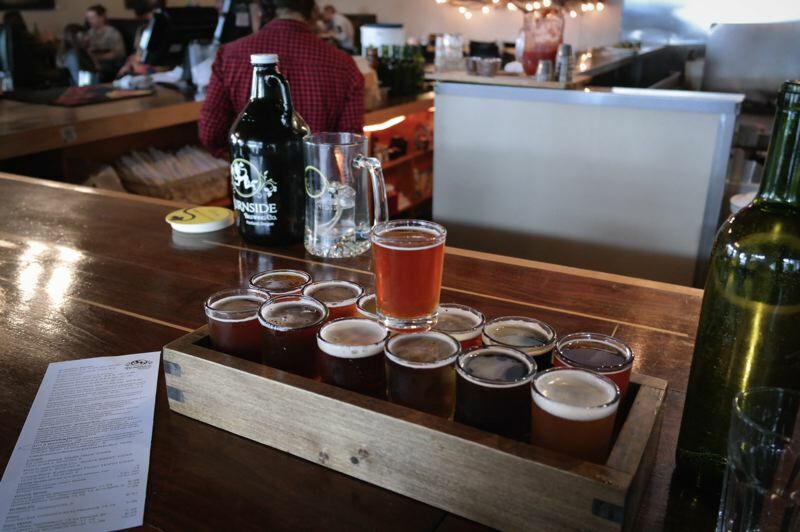 In the letter, dated Feb. 4, building owner 701 East Burnside LLC provided notice to Alchemy Brewing Company that its tenancy had been terminated. Alchemy changed its name to Burnside Brewing nine years ago. Phone calls to Burnside Brewing late Wednesday morning were not answered. AJ Barnett with The Barnett Firm, the landlord's attorney, was not immediately available to discuss the letter. Burnside Brewery employees were informed they no longer had jobs after brewery owners issued a notice on Tuesday. "Effective Tuesday, February 5th, Burnside Brewing is no longer operational," the notice read. "It is not certain that we will be able to make payroll this Friday, wages will be paid as soon as possible. … we will be in touch with paycheck information as soon as we are able." The announcement indicated that employees should move forward with filing unemployment claims. The announcement also gave employees a contact if they had personal belongings still in the building. Jay Gilbert, Adam Cassie and Jason McAdam opened started Burnside Brewery in 2010. In 2017, Willamette Week likened the variety of Burnside Brewing's taplist to an experience as wonderous as peeking inside Willie Wonka's refrigerator. 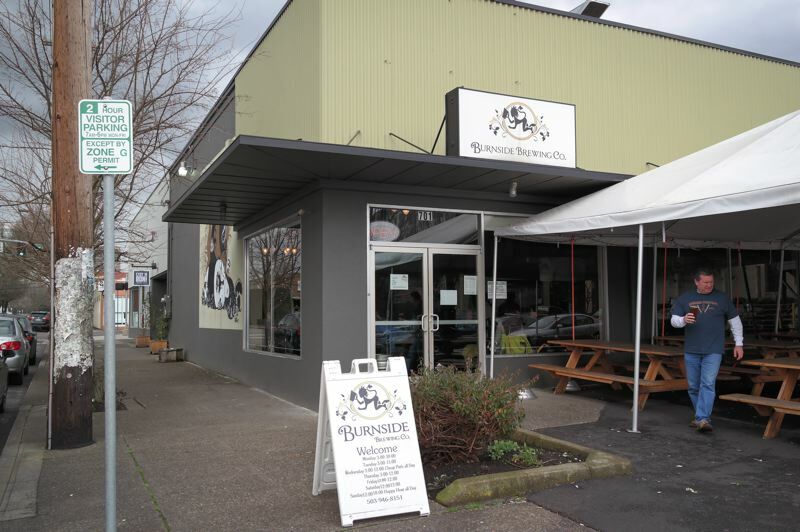 More recently, in 2018, the publication gave a shout out to the Burnside Brewery for taking as much care with the food on its menu as with its brews.